This morning started off bright and early with an exciting road trip to deliver and install an 8ft Vuly Classic to the wonderful kids at Autism QLD Brighton! The brand new 8ft Vuly Classic - fits perfectly in this play area for three to six year olds!! 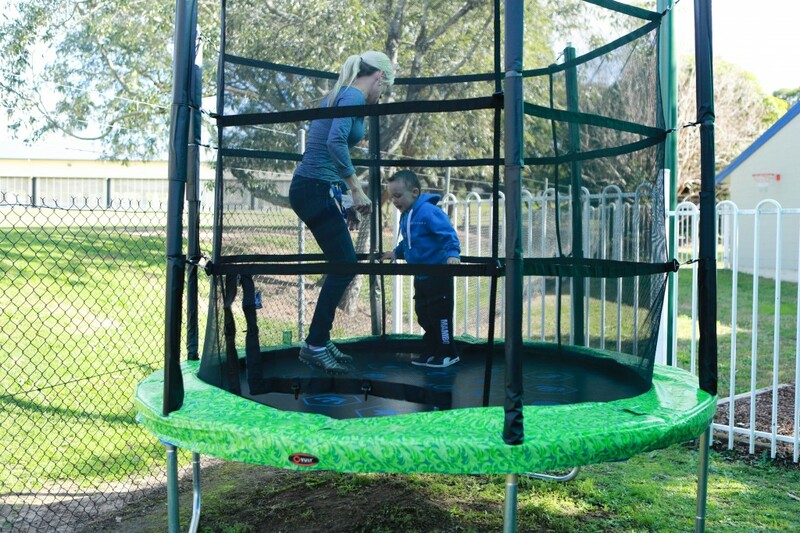 We'd heard such great feedback about our trampolines from one of the parents at Autism QLD who had bought a Vuly Trampoline for her son and wanted to find out more! As we've written about previously, trampolines are such a great source of therapy for autistic children. Ethan's speech, coordination, balance, sensory processing and eye contact have all been further developed and aided through trampoline therapy. Most of all, Ethan's social skills have been the most improved as he's grown in confidence on the trampoline and getting into it with other kids! Another plus is that our massive weight ratings also allow for teachers or parents and kids to interact and jump safely at the same time. Ethan loving the new Vuly! 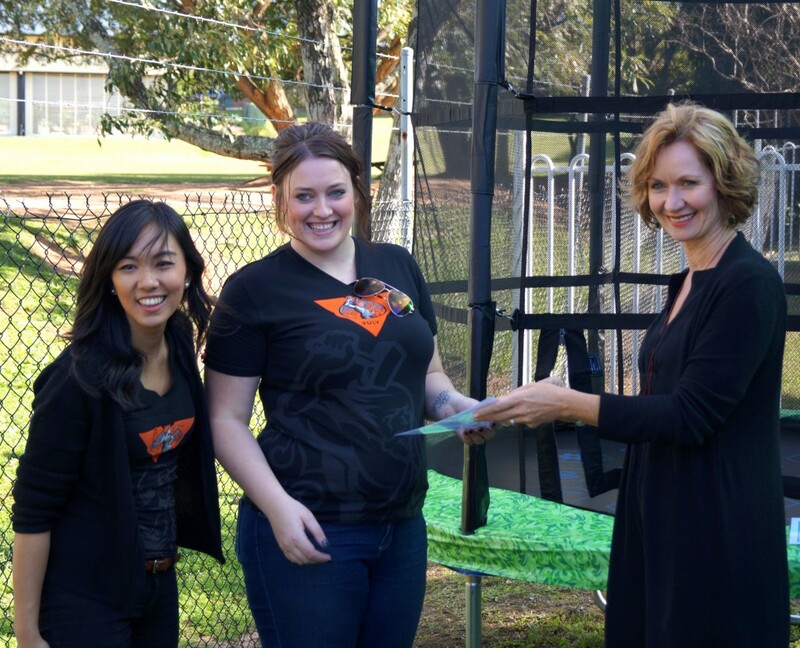 We're so proud that we could contribute to a great school with a great cause and be a part of putting happy smiles on all of the kid's faces at Autism QLD Brighton. If you have any great Vuly photos, don't forget to share them with us! As today was one of my first real installs, I've finally experienced the ease of putting a quality trampoline together! Everything was straight forward and we assembled it in no time...and I think that if I can do it, you definitely can! Don't forget we've got heaps of installation videos and support for you online or feel free to give us a bell on 1300 667 14!